Lately, I’ve been taking lots of time for me — so I can grow, heal and become better at serving you. 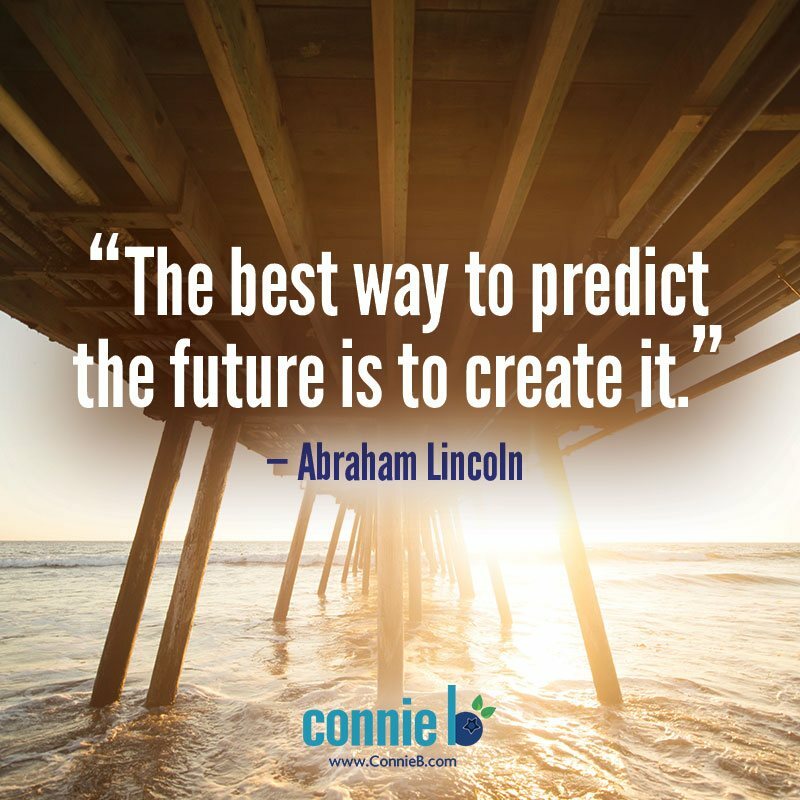 I’ve been in major planning mode so I can create a better future. Just check out Abraham Lincoln’s quote to get an idea about what I mean. In order to create an awesome future, I’ve been in conference-attending mode. That’s why, last week and earlier this week, I attended the Tony Robbins Plat Relationship Event in Hawaii, at which I was introduced to some amazing, intriguing speakers and some intriguing ideas. Now, after only a day of rest — during which I did some life coaching to get recertified and other projects — I’m headed out to the Bulletproof Biohacking Conference with Dave Asprey and many exciting speakers. So tonight I need to get some zzzs so I can drive up early to Pasadena. I invite you to think about your potentially glorious future, too. You can create an awesome one in which you’ll find it easy to Crush Your Cravings for junk foods. So please know that I’m off thinking about you often. 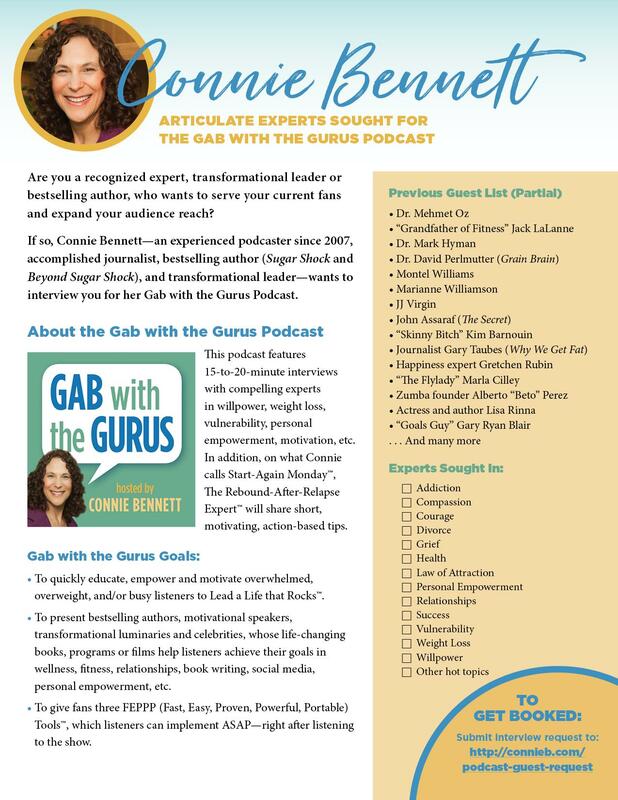 In fact, soon on my Gab with the Gurus Show, I’ll be introducing you to some awesome products and people, who seek to help you to Get a Life that Rocks, as I like to put it. Do You Binge When You’re Angry? 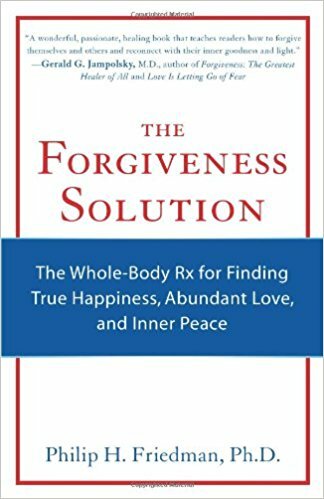 What do you do when you’re angry, bitter or resentful? 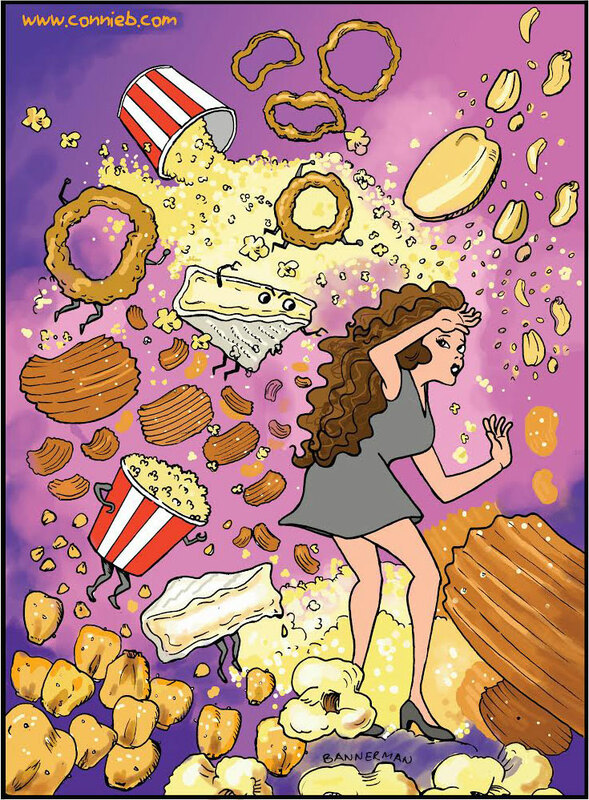 When you’re consumed by anger, do you or have you turned to chips, candies or other junk foods full of sugar or processed carbs? In short, did you get cravings when you’re furious? And did that lead to weight gain? Anger is one of the most dangerous emotions. Research shows that if you suppress it or express your anger, you may develop a variety of diseases, including coronary heart disease, bulimia and type 2 diabetes, as well as cancer, which also has been linked to anger. I invite you to ask yourself: Are you one of those, who pigs out when you’re angry? Indeed, the more you forgive, the less you’ll crave. 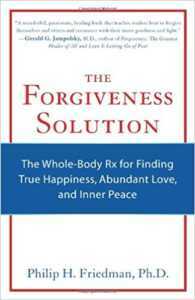 Rather than just tell you to quit being angry, I invite you to learn about the power of forgiveness. Once you forgive, you’ll get less cravings and find less of a need to binge. 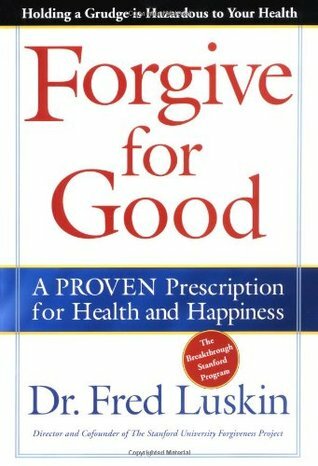 To get you on the road to forgiveness, I recommend that you check out two books: One is The Forgiveness Solution by Dr. Philip Friedman.and Forgive for Good by Dr. Fred Luskin. While you’re waiting for one or both books to arrive, I invite you to listen to the fascinating interviews that I did with Drs. Friedman and Luskin, who both offer fascinating information about the power of forgiveness. 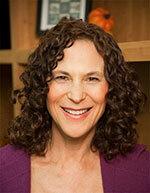 First, I invite you to listen do Dr. Luskin’s take on forgiveness. This Tony Robbins quote above so accurately points out that the one thing we most fear is what we most need to tackle. Give it some thought. You know exactly what you’ve been scared to complete. Of course, it’s easy to ignore what we know we must do. That’s why so many of us become stuck, become paralyzed by fear and even allow ourselves to to stagnate. But facing our fears head on can be exhilarating, invigorating and uplifting. When we do that which we fear, we make major breakthroughs. Doing what we fear can move us towards something great. 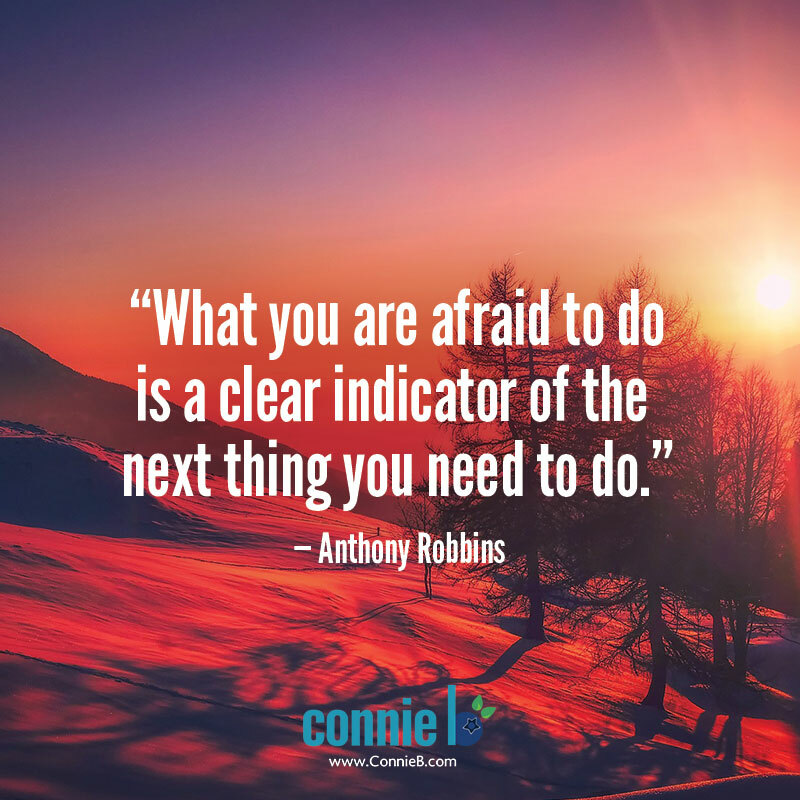 Enjoy this week’s Shareable Quote from the brilliant Tony Robbins, who will make you think about your fears and then make exciting plans to conquer them. Okay, I confess: As I’ve shared here earlier, I’ve been working on conquering my fear of public speaking so I can get out there and Speak to Serve™, as I like to say. What about you? What’s your big fear? Tell us here. Now share this inspiring message with your friends, colleagues and loved ones. 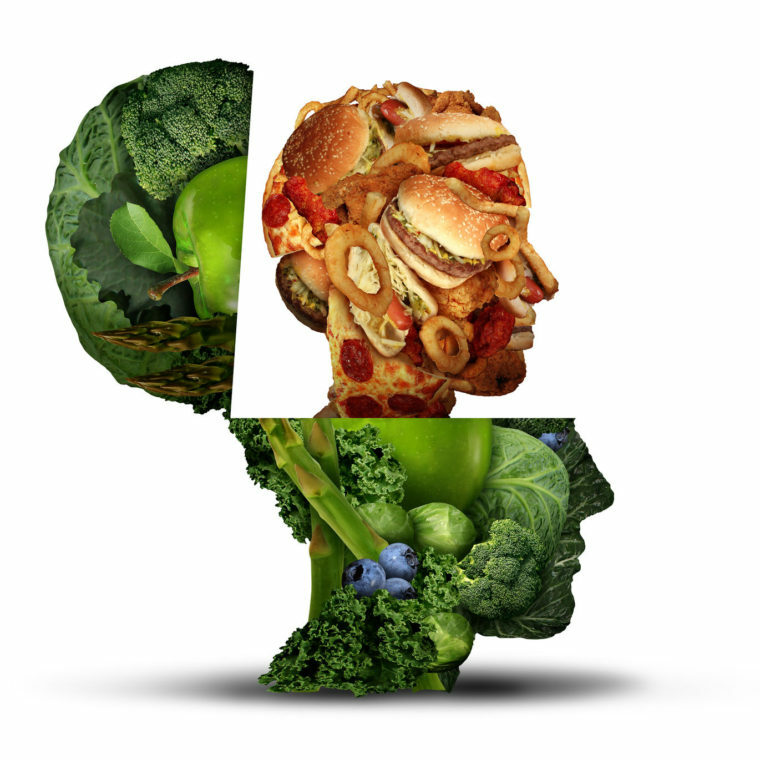 How Do You Start to Kick Your Sugar & Carbs Cravings? One of the simplest, but most powerful strategies is so easy you’ll be shocked by its effectiveness. Let me introduce you to my https://www.handdy.com/accounts/ buy now Delay Away Your Cravings Tactic™, which I also call read more Creative Procrastination™. I hit on my Delay Away Your Cravings Tactic back in 1998 when I was reluctantly kicking sweets and refined carbs on doctor’s orders. To this day, I continue to be amazed at how easy, effortless, and darn effective it is. Think about it: If you mindlessly nosh on fast-acting sweets or much-like-sugar carbs™ (my phrase for processed carbs), you’ll become headachy, wiped out, spaced out, moody, depressed or even angry at yourself, as you’ve revealed in surveys you’ve taken with me. But what you do in that minute or two after your craving hits can make or break your diet. In short, if you cave into cravings, it may be bye-bye, weight loss; hello, weight gain. Let’s delve into this Delay Before You Cave into Cravings. Just think about it: What’s one of the things many, if not most of us, do when we don’t want to do something? We procrastinate. Usually people think of procrastinating as a bad thing, but you can make it quite powerful, positive and health enhancing. So when you want to Crush Your Cravings, the starting point is to procrastinate. While we celebrate Independence Day weekend in the United States, I invite you to think about how glorious it will feel to Celebrate Sugar Independence. 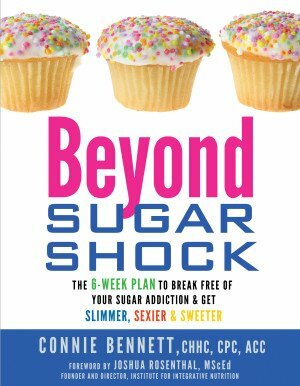 Even if you now feel trapped, discouraged and overwhelmed by your sugar addiction, imagine that you’ve actually broken free of over-attachment to sugar. 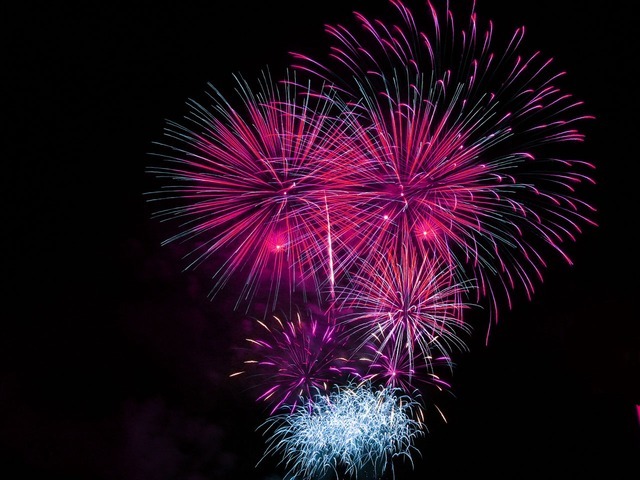 Here are 8 Reasons to Celebrate Your Sugar Independence. 1) When you’ve kicked sugar and processed carbs, you’ll enjoy a delicious feeling of freedom. 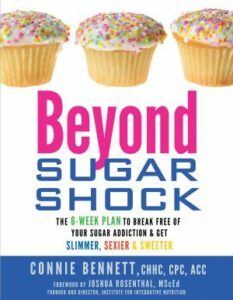 You know how your sugar and carb addiction makes you feel trapped, burdened and weighed down (emotionally and literally, of course)? Well, the reverse can be true. When you no longer have a sugar or carb addiction dogging you, you’ll feel the most amazing feeling of freedom. 2 ) When you turn your back on sugar and achieve Sugar Independence, you’ll Enjoy a Sweeter Life Naturally. Admittedly, the taste of sweet snacks and desserts may entice you, but only momentarily. That sugar “rush” will vanish pretty quickly, and you’ll feel wiped out, discouraged and disappointed in yourself. But when you Let Your Sugar Addiction go, Life is Sweeter Naturally, as I like to say. 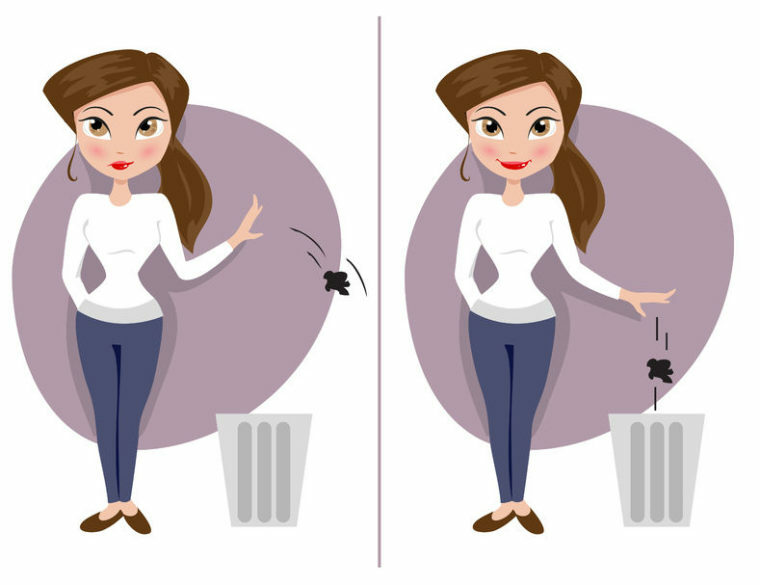 3) When you shed sugar, you’ll easily shed weight, too. Maybe you’ll even turn heads soon. If you’re getting over a trauma, sugar addiction or heartbreak, one of the best things you can do is to clear clutter. Even your health can suffer if you become a pack rat. Every holiday season, people cave into their cravings for the worst kinds of foods. Many Crazy Cravings — as I call them — come on full strong when people just look at temptations. You’ll see candy canes, pumpkin pie, gingerbread houses, candied yams and other sweet or carb-filled temptations. And, like clockwork, inevitably, people around the world eat. . 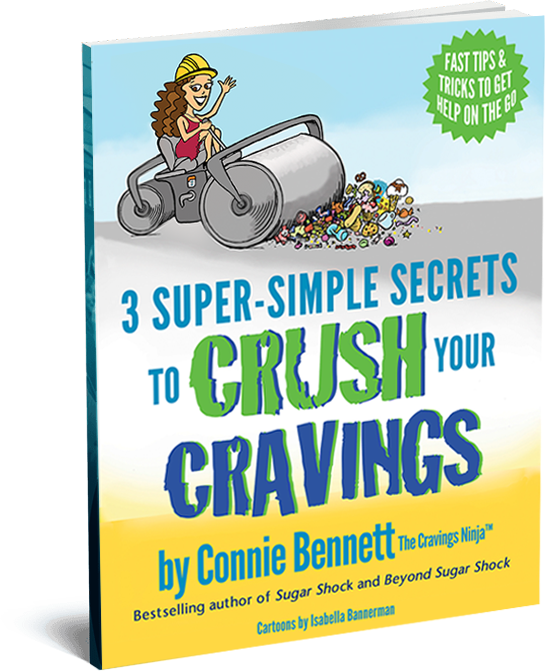 So for this week’s Cravings-Crushing post, I want to make it easy for you to begin to easily, effortlessly, even playfully rise above your temptation-triggered cravings this holiday season. Get ready to avoid the bevy of temptations over the holiday season in our junk-foods-driven world. Let me help you Crush Your Cravings right away. Bear in mind that this holiday season, you don’t need to eat robotically. You can quickly, easily Crush Your Cravings that were triggered when you saw junk foods. Just sign up now to get your two super-simple tactics right away. Don’t eat robotically this Thanksgiving. Crush Your Cravings now. 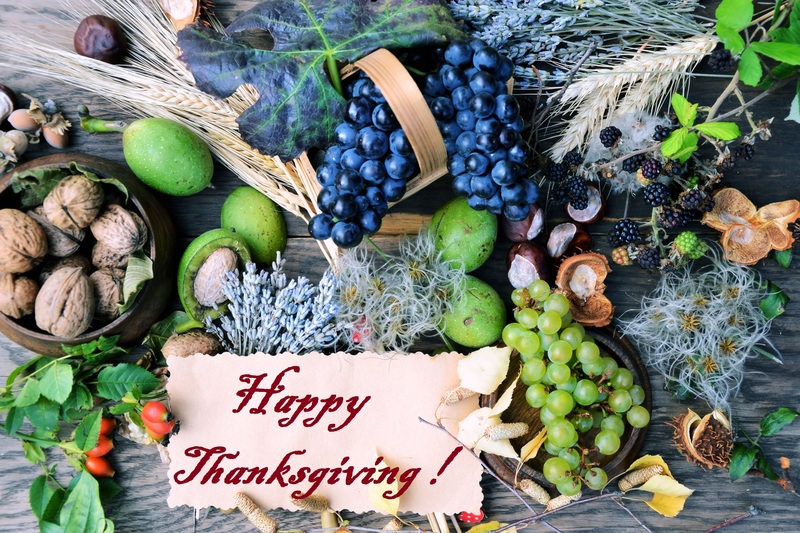 Ah, Thanksgiving…a day of togetherness and celebration, a day set aside for expressing gratitude for our many blessings. Now, though, this holiday — smack in the middle of The Season of Sugar Overload — has become synonymous with pigging out. For many, it’s a foodie free-for-all, which can make you gain weight, play havoc with your moods and plunge you into self-hating remorse. But it doesn’t have to be that way. Discover 3 Simple Shifts to Stop Holiday Overeating. You probably know the expression, “My eyes were bigger than my stomach?” This holiday is the perfect time for you to look at this old adage in a new way. Instead of using the maxim to explain away the mound of food on your plate, take this as your goal: You want to Grow Bigger Eyes. By this, I mean you want to develop and then actually see a grander, better, bolder vision of yourself. In that split-second moment during which you decide how much to pile on your plate at your family-style Thanksgiving meal or buffet (or, while you’re getting up the courage to say, “No thank you” to your host), envision how you’d like to look and feel next week, next month, next year. Four years ago, around this time, after a grueling year watching the difficult death of my Mom, Crazy Cravings for salty carbs and fatty cheeses hit me hard. Now, for the first time, I’m revealing via video (for a short time) how I fell into a massive, months-long Carb Relapse, gained 21 pounds and became determined to Crack the Cravings Code. I’m also here with help for you. Learn in this video how — although I never went back to eating overt sugar (as in candies, cookies or cakes) and stayed away from sweets, as I had for the past 14 years — I had plenty of covert sugar from less obvious sources as movie popcorn, onion rings, corn nuggets, sweet potato chips and more movie popcorn. For months, my Crazy Cravings kept hounding me while I sought to face and rise above TAG (my phrase for Trauma, Abuse and Anger and Grief) and much more. “Connie, Eat Me, Eat Me, Eat Me,” those crappy carbs called out to me while I was walloped by painful emotions. 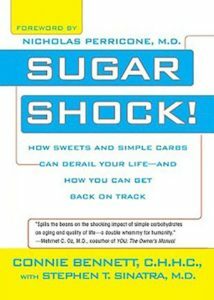 For quite a while, I was mortified since a sugar and carb expert, for goodness sake! In fact, it took me a full two years to get up the guts to publicly confess to my carb sinning on this blog. These days, my Carb Relapse and TAG are long-ago history. My sense of humor, quirkiness and joie de vivre have returned. Lately, the revelations have been pouring in. Now, as I share in my new video, I realize that My Crazy Cravings Became My Greatest Teachers. So I’m back to serving you. Woo Hoo! I’m here to help you first learn about your cravings for junk foods full of sugar, flour, fat or salt. Then I’m here to help you Crush Your Cravings. 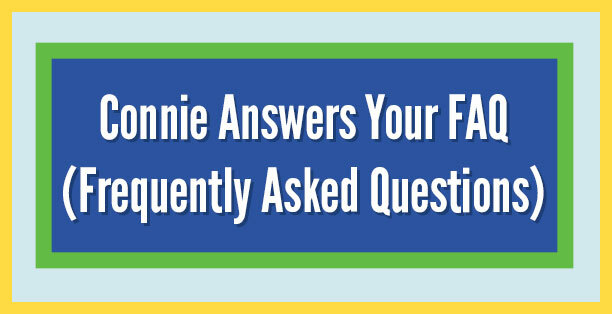 Make sure to post your comments on the video page. Tell us: Have you ever been waylaid by intense cravings that threw you completely off course and goaded you into self-destructive bingeing?